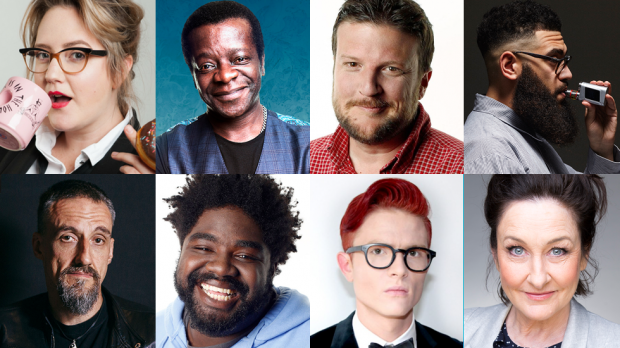 Perth Comedy Festival hits town this month with over 50 hilarious shows set to deliver the lols right across the city from Monday, April 22 to Sunday, May 19. This year’s jam-packed program is as good as ever, bursting at the seams with laughs featuring the best talent from the local and national scenes to international stars landing in Western Australia from all corners of the world. Whether you’re a seasoned comedy fan or someone less acquainted with the world-class acts hitting our stages, we’ve got a prize that is bound to send you into a laughter-induced paralysis, or to be less dramatic, at least make you the envy of all your friends. To enter simply email us here at win@xpressmag.com.au with PERTH COMEDY FESTIVAL in the subject line then tag the mate you want to take in the Facebook post. Don’t forget to like the X-Press Facebook page and sign up to the newsletter to be in the running! Competition closes Friday, April 19 at 5pm. Please only enter if you can attend. You must be a Perth, WA resident and be able to attend the events listed.